Food Friday: Eggnog ~ I Can Do That! I have yet to have egg nog. I only had the McD's milkshake version :D. It looks great. 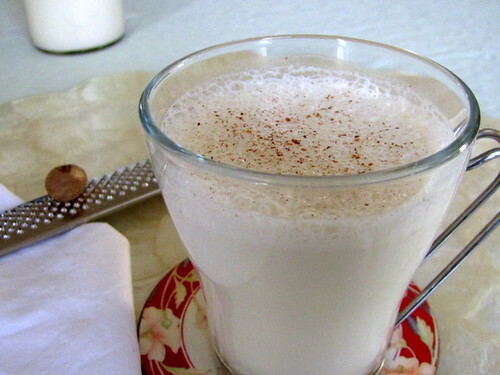 Wow, homemade eggnog, will have to try this one...I usually buy then in cartoon...shame on me :-) Looks delicious! I've tried Eggnogs before... they were really great tasting.